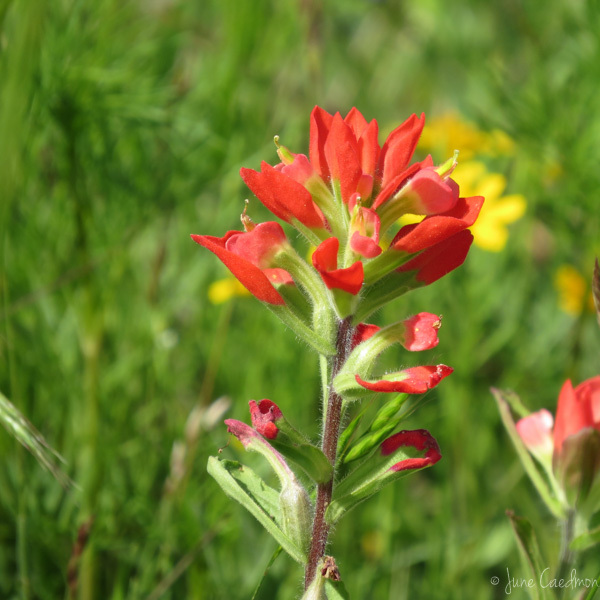 I finally have some Texas wildflowers to share with you this week - those dazzling Indian paintbrushes - - and a somewhat different approach to the buddy system. 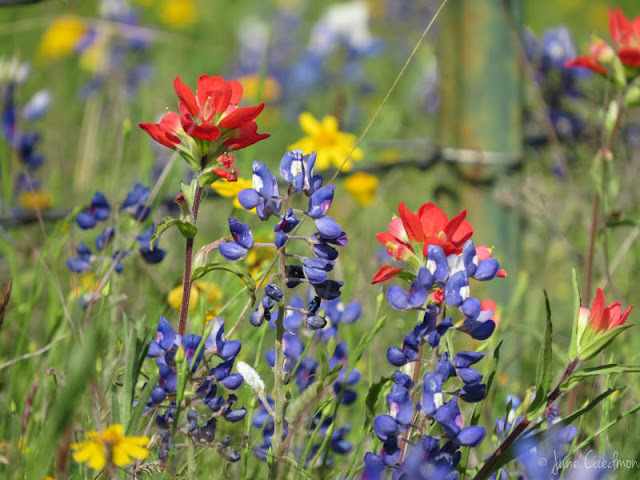 The Texas Hill Country is carpeted with wildflowers. She puts on one of the best shows around! 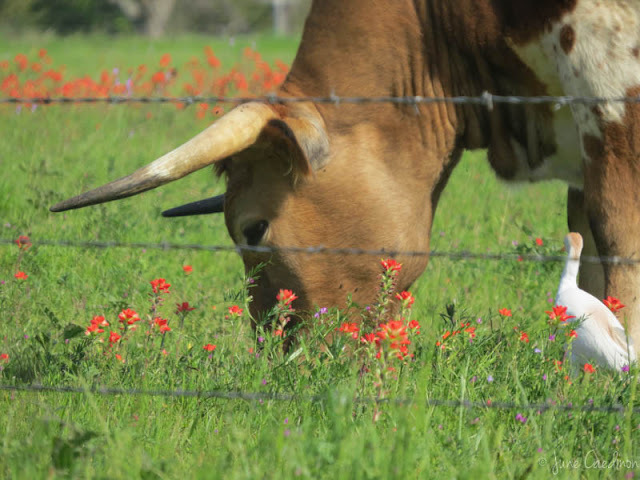 The buddy system is used for everything from workplace safety to children's field trips. 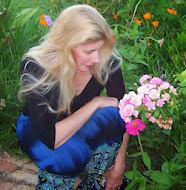 But nature has her ways, too. 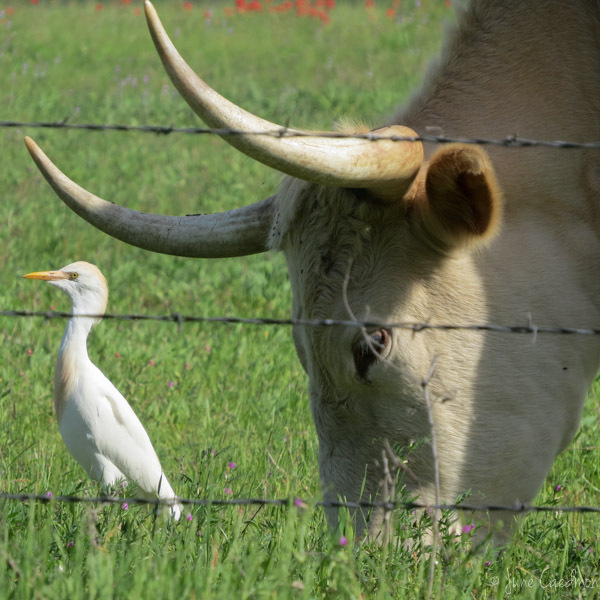 The Cattle Egret shows us, once again, that man is not the Author of original thought. 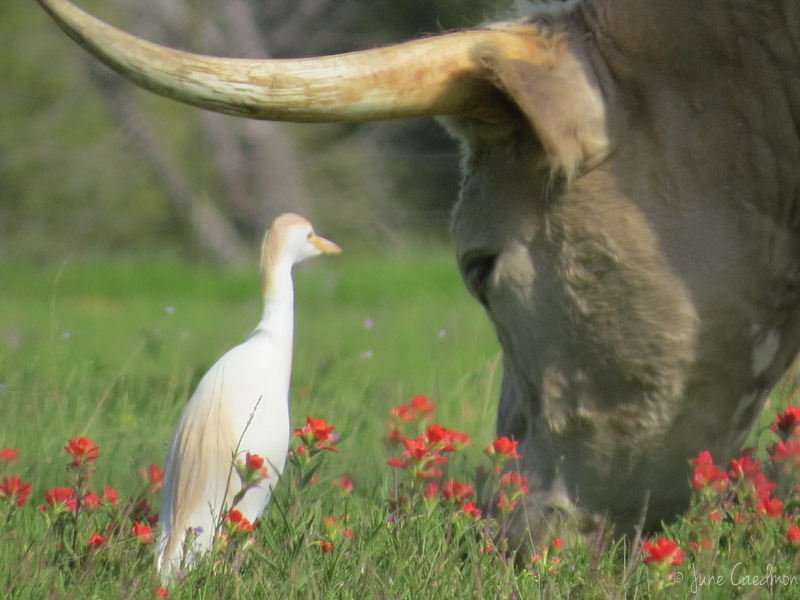 Originally from North Africa, the Cattle Egret will buddy up with pretty much any large roving object. Camels, ostriches, rhinos, and tortoises. Or, more likely in this country, cows and tractors. 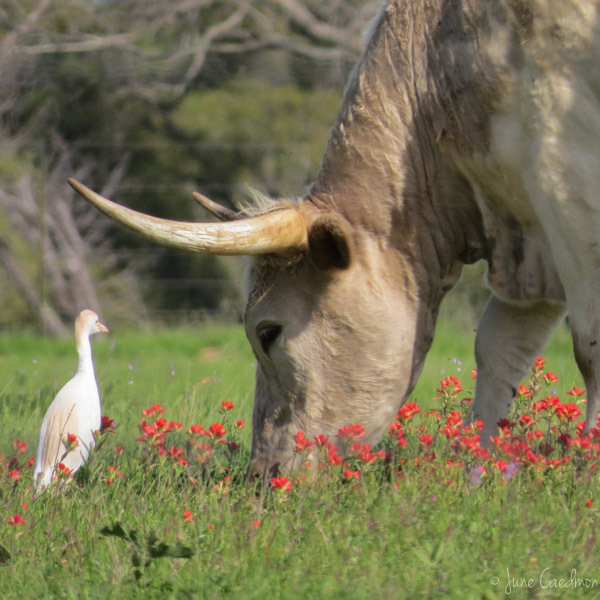 Although they do help some animals by removing ticks and small insects, in most cases, the Egrets are getting the better end of the bargain. 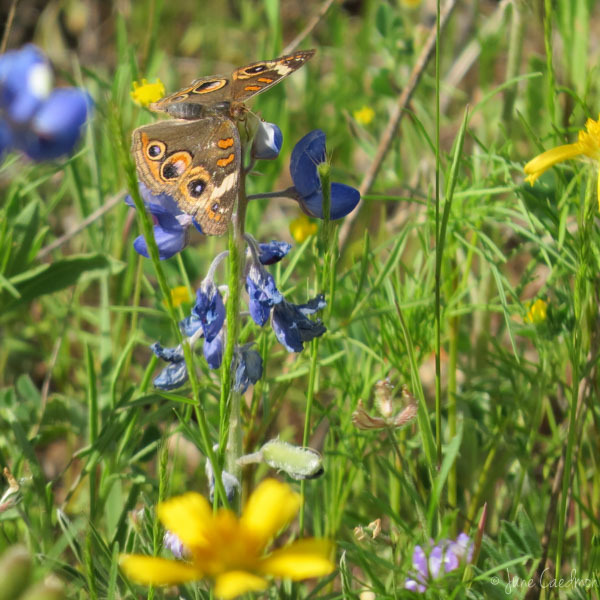 They following along beside their "buddy", whether it be animal or machine, and eat the small insects that are stirred up from the ground. After arriving in South America in the late 1800's, they were found nesting in the US by the 1950's and are now one of the most abundant of the North American herons. 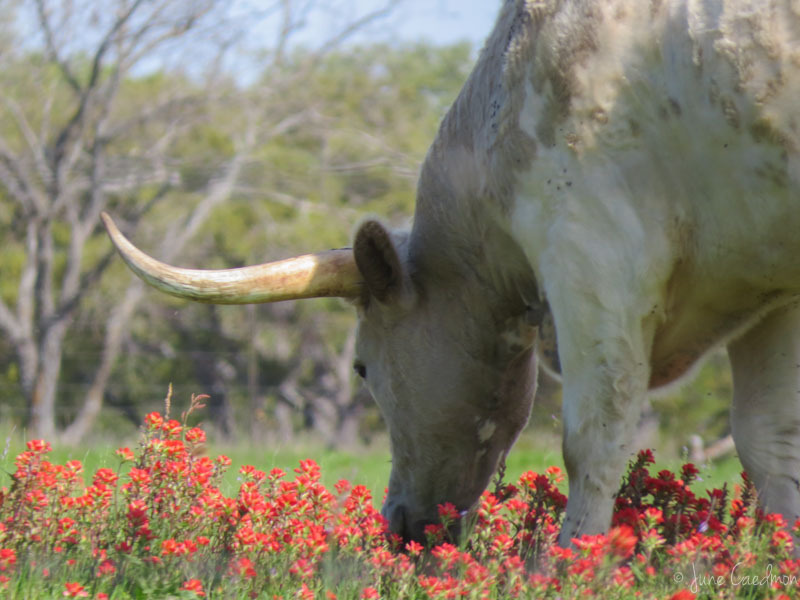 I guess Longhorns like Indian Paintbrush, too. 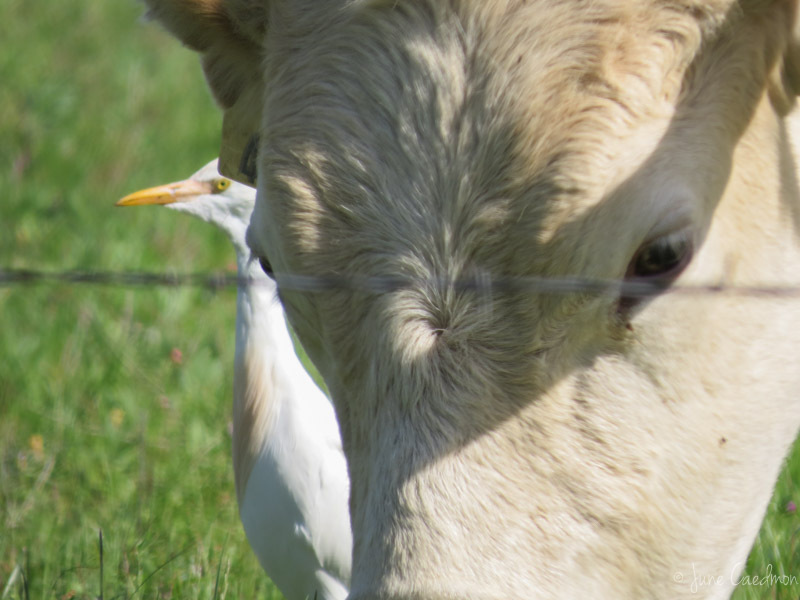 about Cattle Egrets. Incidentally, these are in their breeding plumage. So if you see one, they may not be so buff.